The only gloves specifically designed for amateur astronomers. 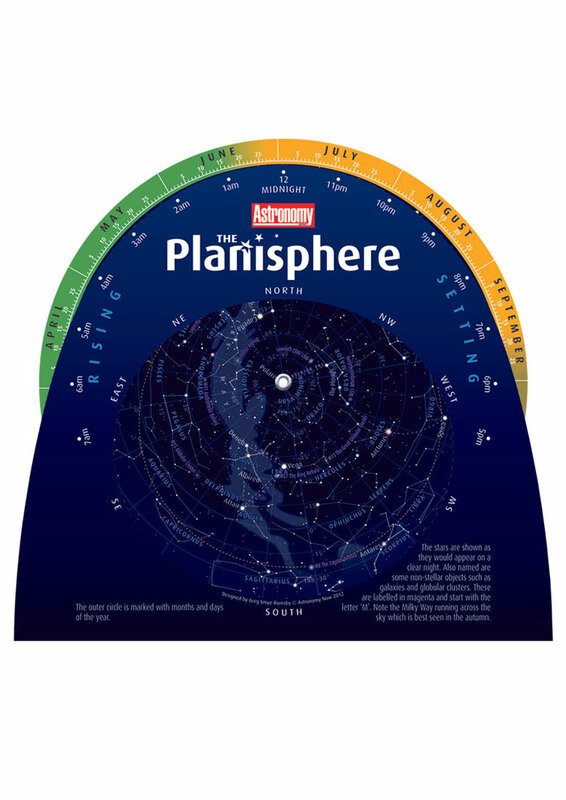 Astrogloves are the must have addition for your astronomy kit bag and make the perfect astronomy gift for the astronomer in your family. Astrogloves’ semi-fingerless design gives you thumb and fingertip control to change eyepieces, tighten clamps and focus your telescope all without having to remove your gloves. Using touchscreens, laptops and cameras presents no problem as Astrogloves let you use your electronics whilst keeping your hands snug and warm. 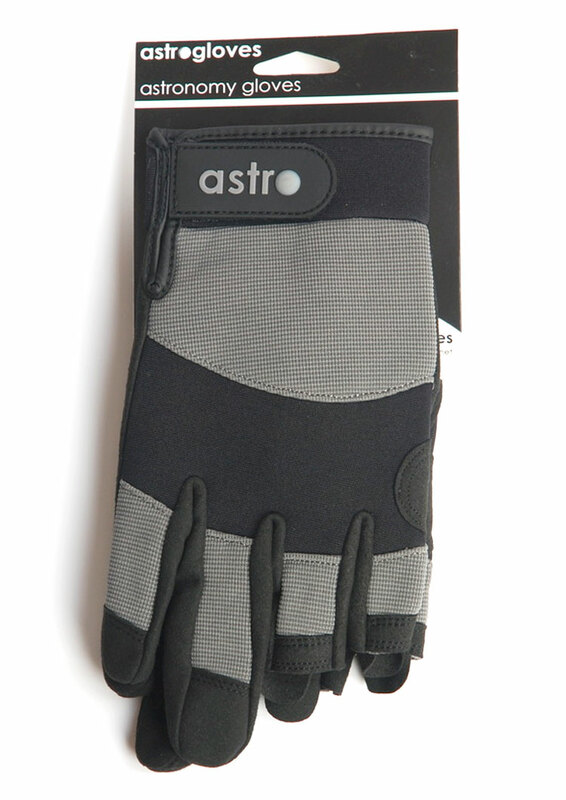 Designed by Martin Hall, UK amateur astronomer, Astrogloves are made from sturdy neoprene with synthetic leather padded palms. These comfortable and practical gloves are made to last. Small size – Length of glove from cuff to tip of third finger, 210mm (approx. 8.25 inches). Width of glove measured across palm, 105mm (approx. 4.10 inches). Medium size – Length of glove from cuff to tip of third finger, 230mm (approx. 9 inches). Width of glove measured across palm, 110mm (approx. 4.25 inches).